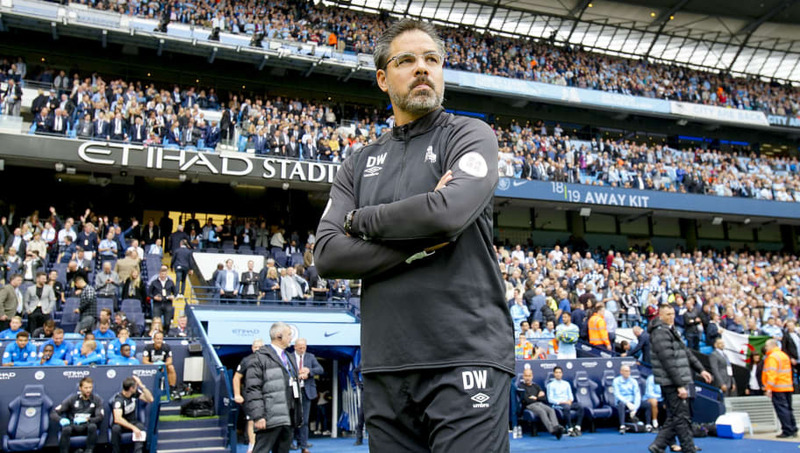 He stayed true to his word when David Wagner's team did indeed survive, but they have started this season in worrying fashion, losing 3-0 to Chelsea and 6-1 to Manchester City. However, it is against the teams near to them in the table that ​Huddersfield must get results, and this weekend's home fixture versus fellow relegation favourites ​Cardiff is arguably already a six-pointer. Merson describes it as a "cup final", but he believes that Huddersfield will eke out a 1-0 victory. In his regular predictions feature for ​Sky Sports News, Merson says of this match: "Wow. This is a cup final already. "This sets the tone. There won’t be six points between these two sides at the end of the season, so it’s a huge game. "Huddersfield’s first game was a bit of a walk in the park for Chelsea, to be honest, it was not the defeat but the manner of the defeat. Getting beat six by City will also hurt the confidence. "Huge game, but I think the hosts will just steal it." Cardiff lost their first away trip of the season at Bournemouth on the opening day, but they did take their first point of the new campaign last weekend with a draw at home to Newcastle.